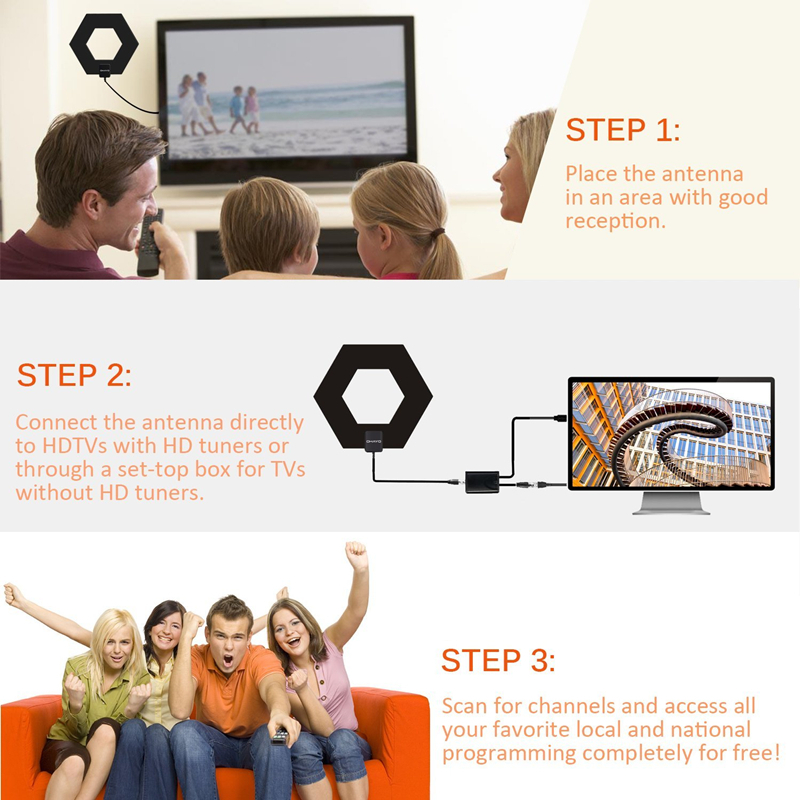 Free HDTV Channels: the TV indoor antenna can receive free high definition television signals, so you can get access to the full HD TV programs easily. 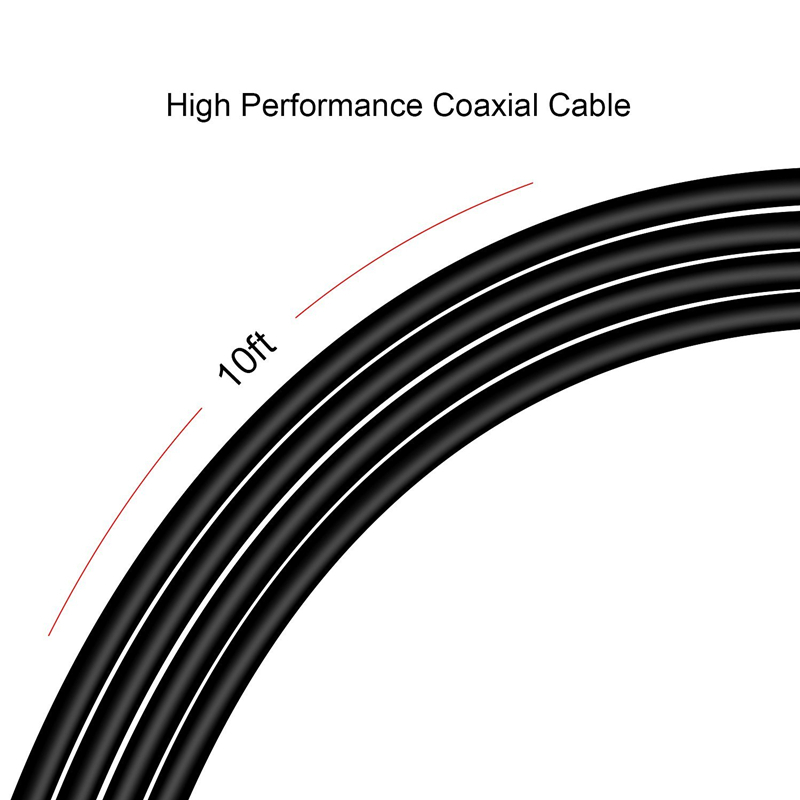 10FT Coaxial Cable: The extra long 10ft coaxial cable, make it more flexible to place at the best reception position in your house. 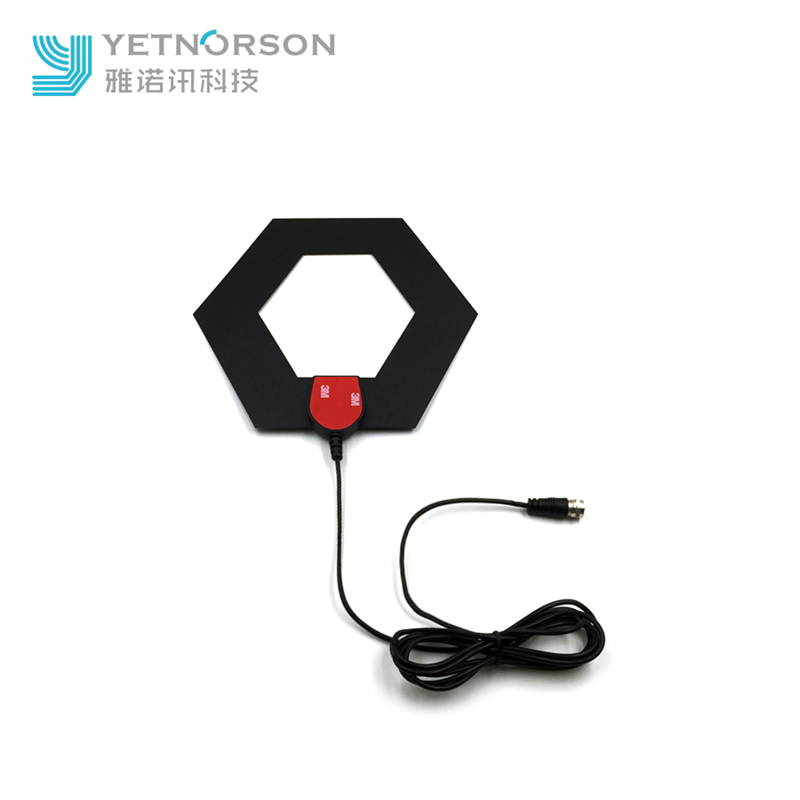 Easily installed :lightweight and ultra-slim design make the HDTV antenna easy to install, it can be hidden behind the TV, lay on table, or stick it high on window. Optimal performance: the amplifier can effectively guarantee the signal transmission. 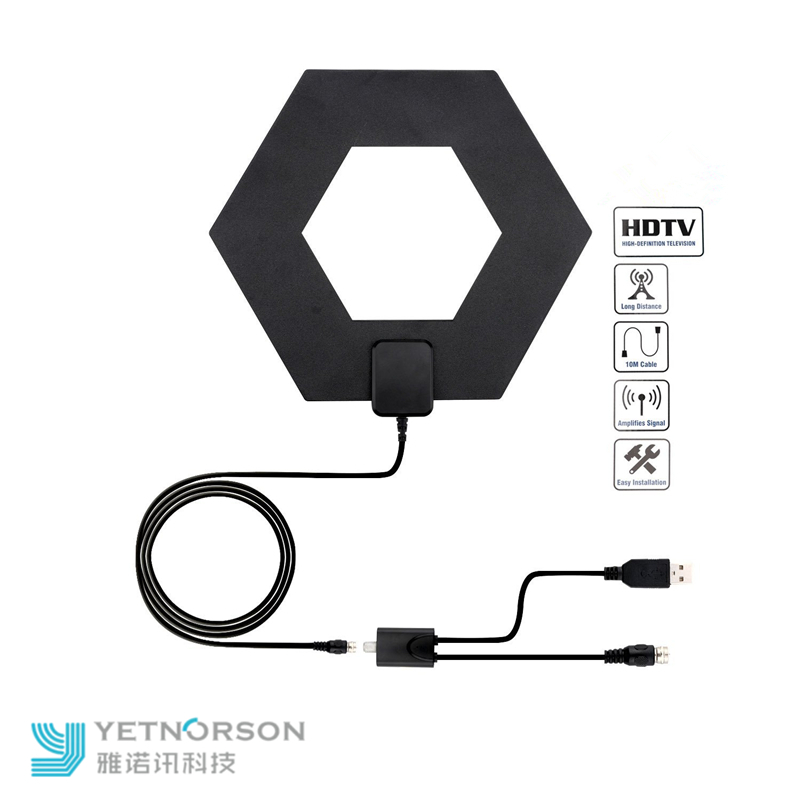 Looking for ideal Full HD 1080p TV Antenna Manufacturer & supplier ? We have a wide selection at great prices to help you get creative. 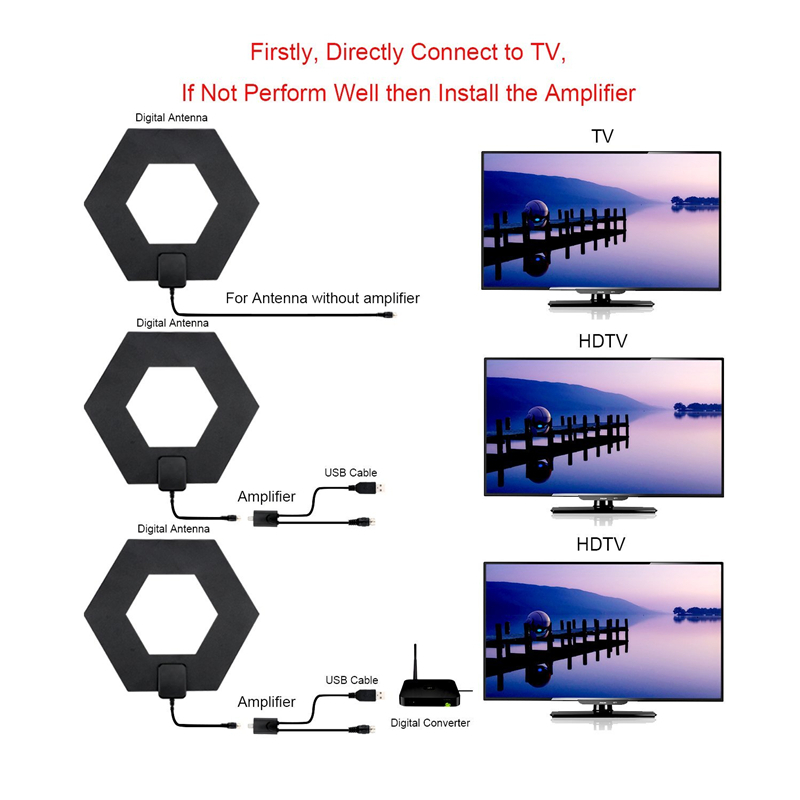 All the 2018 New Arrival TV Aerial are quality guaranteed. 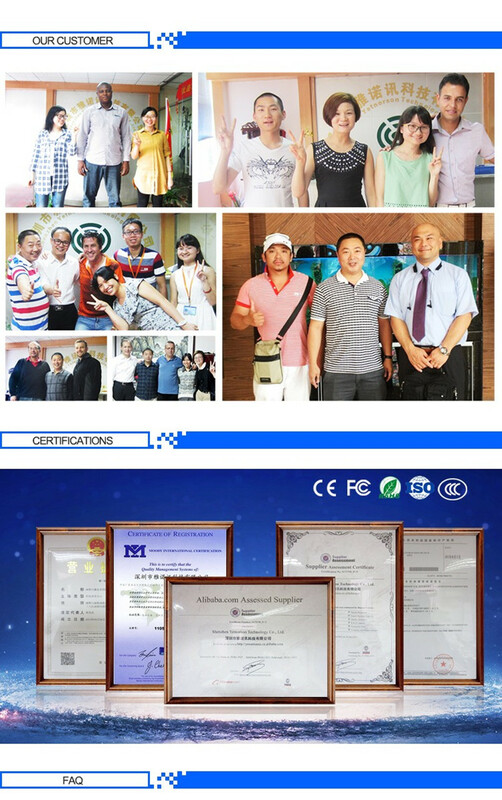 We are China Origin Factory of Ultra Thin Flat Indoor Antenna. If you have any question, please feel free to contact us.